Don't miss Linn Meyer's speak on her current exhibit at the Hirshhorn, "Our View from Here." The artist talk is tonight at 6:30pm doors open at 6:00pm. 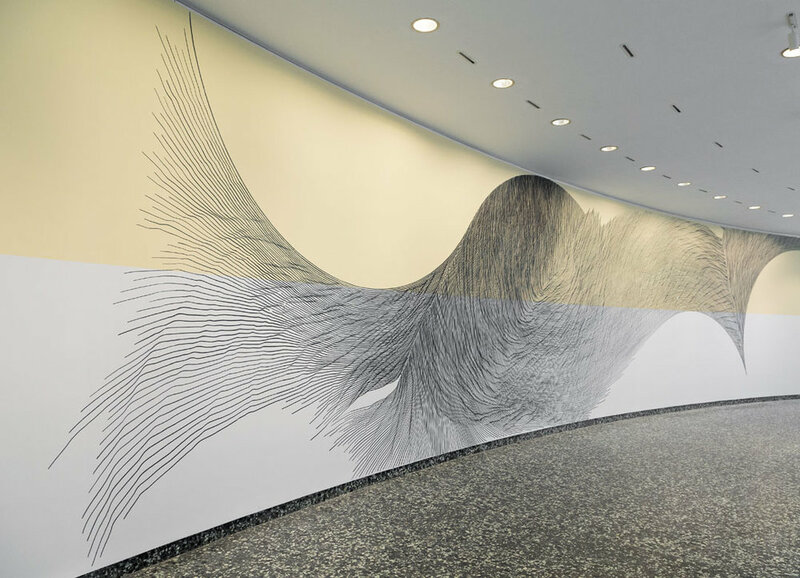 "Our View from Here" is an installation located on the Hirshhorn's 2nd level and spans all 2,400 square feet of the inner-circle galleries. It will be on view to the public until May 14, 2017.